& 7 lessons dreams can teach you in difficult times. Or good afternoon, or good evening. Whatever time of day it is when you are reading this, I would like to talk to you about waking up, and staying awake — and how dreams can help you do that. I am writing this at the conclusion of the current administration’s first 100 days in office, and as I pack my bags and prepare to head to Washington to March with others who want to wake the world up to the dangers that confront us if we sleepwalk in the age of acute climate change. For many of us, these past months since the election have been like a series of disturbing dreams (nightmares of inhumane treatment of immigrants and others based on religion or ethnicity, threats to women’s dignity, reproductive rights and safety, and a race to dismantle environmental protections … ). And often these days, I’ve wanted to wake myself up and out of these realities and tell myself that everything’s fine, it was “only a dream.” At other times, I have felt tempted to just sleep through it all: turn off the news and retreat into 19thCentury poetry or binge-worthy TV, and hope someone else can stand up to the injustices and figure a way out of this. And as dreamers we know how to access guidance from our best selves–that part of each one of us that transcends the ordinary and connects us to the extraordinary. 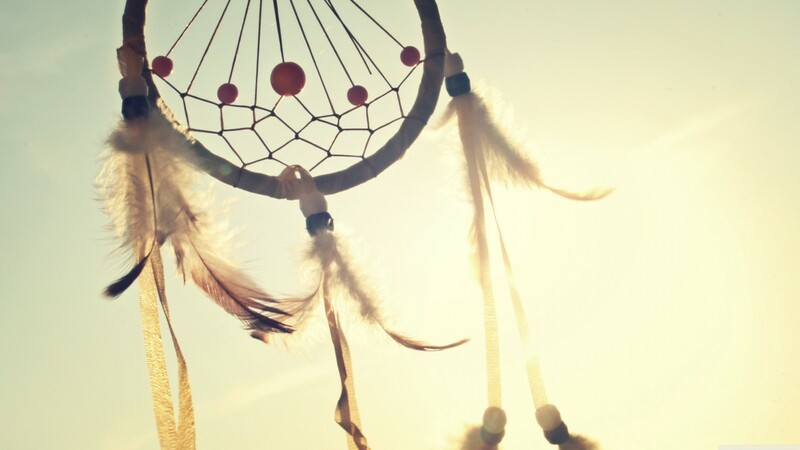 As dreamers we know that if we leave our dreams on the pillow, nothing changes. But, inspired and awakened by our dreams, we can take action in the waking world, guided by the spirit of love and compassion and in the service of health, wholeness and healing — both personally and collectively. Each of these skills and awarenesses can serve us as we face the nightmarish effects of global climate change, and political unrest and uncertainty. Inspired by the lessons dreams teach, we can become agents of hope and compassion–in spite of the enormity of the problems we face. These lessons have become more relevant than ever for me in the past 100 days. I share them in the hopes that they might serve you well in the days and years to come, too. PS Please consider joining 350 Dreamers, my Facebook Group where over 1,000 dreamers from around the world dream together for healing in the face of climate change. (When you sign up, also send me a Private Message on FB, to let me know you’re not a SpamBot.) I look forward to dreaming with you! Originally published at tziviagover.com on April 26, 2017.